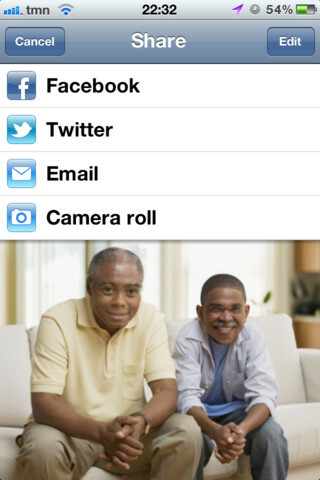 Developer Quote: " Take a picture and have the faces automatically swapped. Instant fun with Face Fun!" All you have to do is take a pic or grab one from your photo album, then let Face Fun do all the work! 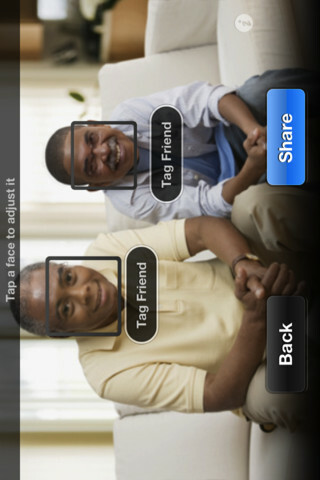 This app will sense, scan and locate the faces with which you want to work. Polish up the finished result a bit, and there you have it! You've exchanged the heads of two of your favorite (or not) people! There are a few editing features in Face Fun which let you play around with your images before you share them. You can actually perform minor adjustments to size, position and rotation of the faces. The pics are stored so you can tweak them later for double the fun! The rules are simple: point, shoot and swap! COOL CONCLUSION: "Using Face Fun, snap a couple pics of friends then swap the heads for a wacky new pair of photos that'll entertain the gang!" --Special Note: Images are only sent to the detection script for processing of facial location. They are cached for a very short time to perform the detection operation and then automatically discarded. The server merely returns the facial feature location coordinates. Images are not stored.